Asset searches and recovery can be a frustrating and complicated exercise – let’s face it, few people are prepared to part with their property, even when the law requires it of them. Often, people vehemently deny that certain assets exist or are still owned by them. Whether you’re a lawyer preparing for litigation or already have obtained a civil judgment, a creditor concerned about a defaulter, or are just an ordinary citizen worried about a potential suit, uncovering hidden assets may be vital to securing the outcome you want. 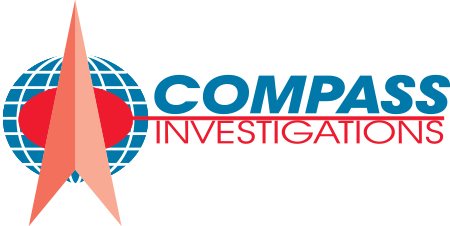 Compass Investigations offer comprehensive Asset Search Services to ensure that you have all the information you need to get the judgment you desire. Our asset search investigators use a combination of specialized technology, comprehensive networks, and investigative techniques to locate assets – whether they may be properties, motor vehicles, or even airplanes. Our searches are not limited to Florida. We can locate assets across the United States using our meticulous and thorough investigative strategies. If there is an asset, you can be assured we will find it. 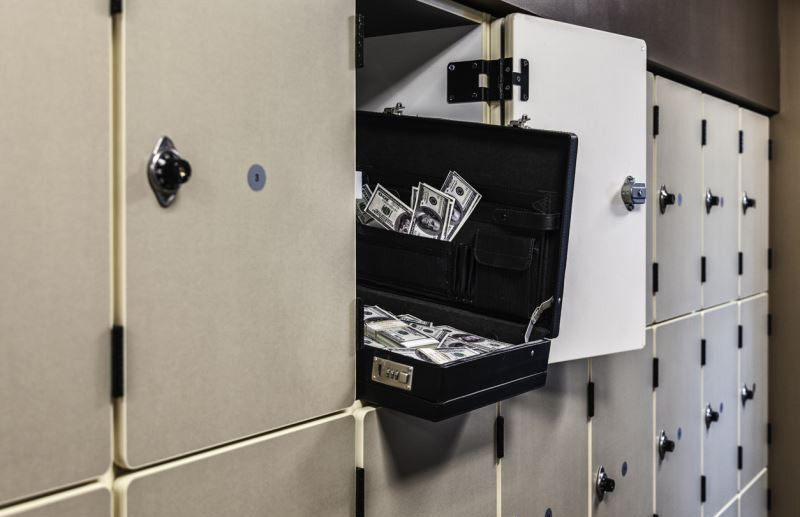 We have helped countless attorneys locate assets so that their clients will be successful in seeking a judgment or monetary compensation from a defendant. There’s little point in pursuing a lawsuit if there aren’t any assets to collect – so be sure to trust us with the task of locating valuable assets before you proceed with litigation. Give us a call on 954-527-5722 and experience for yourself our highly effective, professional and dedicated Asset Search Services that others have been trusting for years.